The Center of Dependability and Quality. 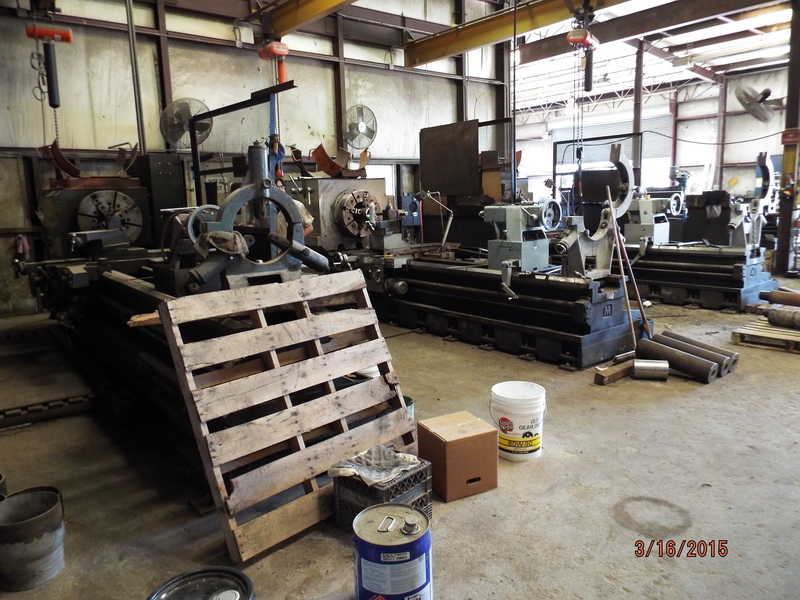 Since 1954, Hub Machine & Tool has been the most respected machine shop business in the North Central Texas oil community. All our welders are certified in all phases and areas as prescribed by the American Welding Society, and are required to pass the Canadian structural welding test. 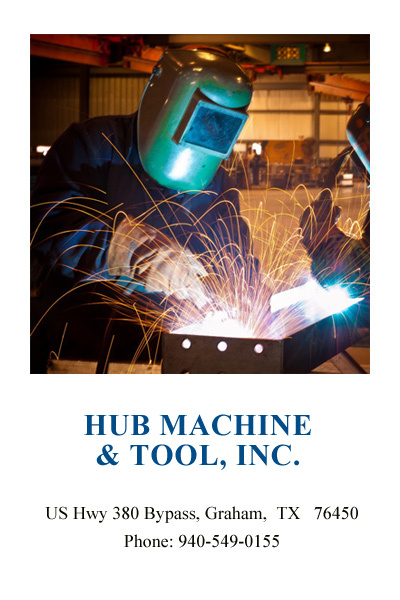 Hub has the equipment and the manpower to handle all your designing, fabricating, tooling, and CNC machining. 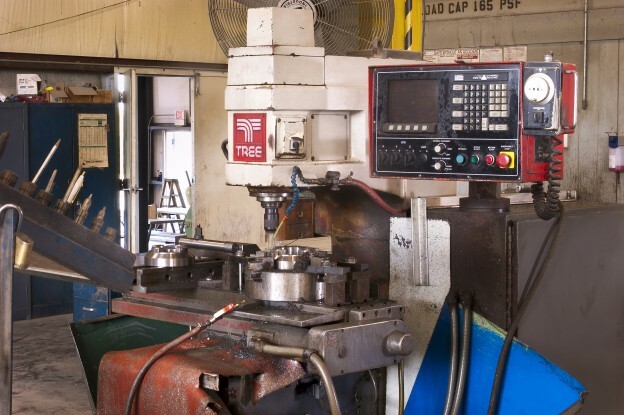 Whether you have single parts, quantity parts, and whether your job is large or small, Hub Machine & Tool will give you an unparalleled customer service experience. 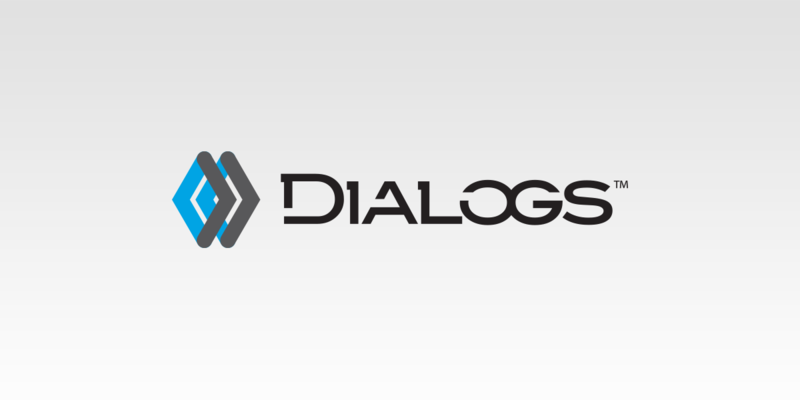 The designers at Hub have outstanding knowledge and expertise in the oil and gas industries, and will provide your company with superior service and assistance. 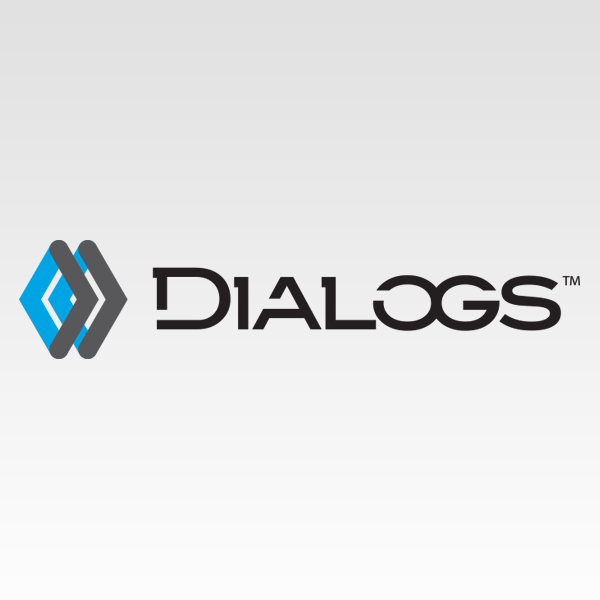 From repairing service trucks to building derricks, have the flexibility to handle your specific needs. 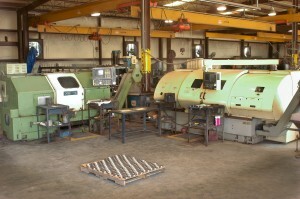 Call us today to discuss your machining and fabricating job.